Standing on a massive boulder-strewn hillside, Chino Canyon homes have views of the beautiful valley floor below. 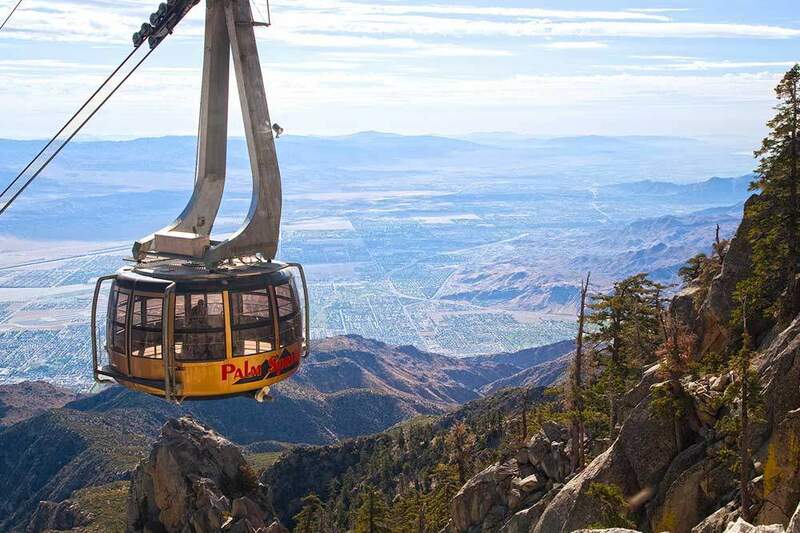 This idyllic hillside community is located adjacent to the Aerial Tramway. 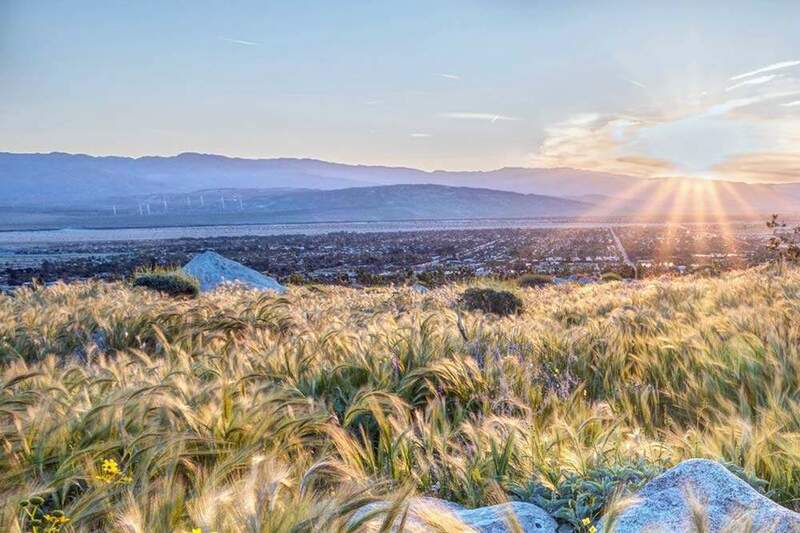 With large lots accentuated by its natural surroundings, one of the best attributes about Chino Canyon homes, is that one can enjoy spectacular valley views anytime, day or night. Beautiful and unique, Chino Canyon homes both complement and harmonize with their environment. 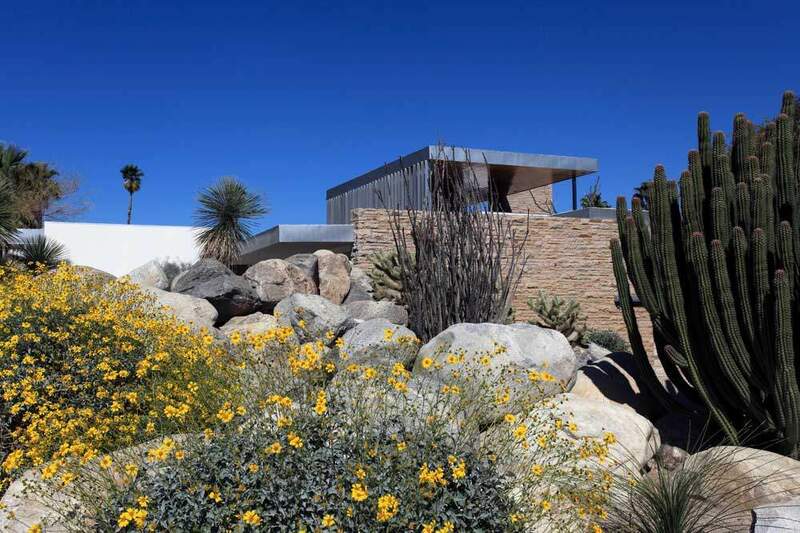 Architectural styles of homes in this Palm Springs neighborhood include Contemporary, Modern, Mediterranean, and Ranch. The Chino Canyon neighborhood offers tranquility and privacy to buyers who want to be close to nature. So, if you like serenity, and sweeping views from a magnificent hillside, then Chino Canyon may be the right neighborhood for you. 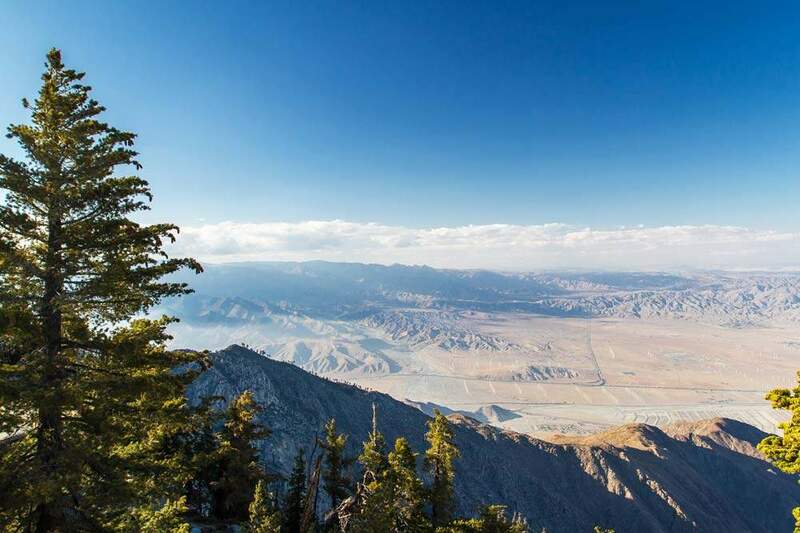 Known as the neighborhood where downtown Palm Springs blends back into the desert, Chino Canyon was home to Elvis Presley. In fact, in 1970 it was here that the late Elvis Presley was far enough away from Hollywood to maintain his privacy. 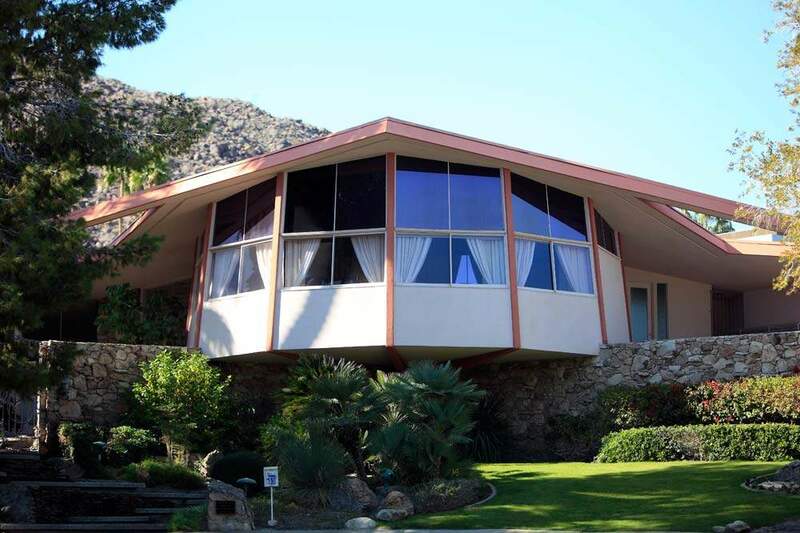 Built by renowned architect Albert Frey, Presley’s Palm Springs home was his favorite getaway. 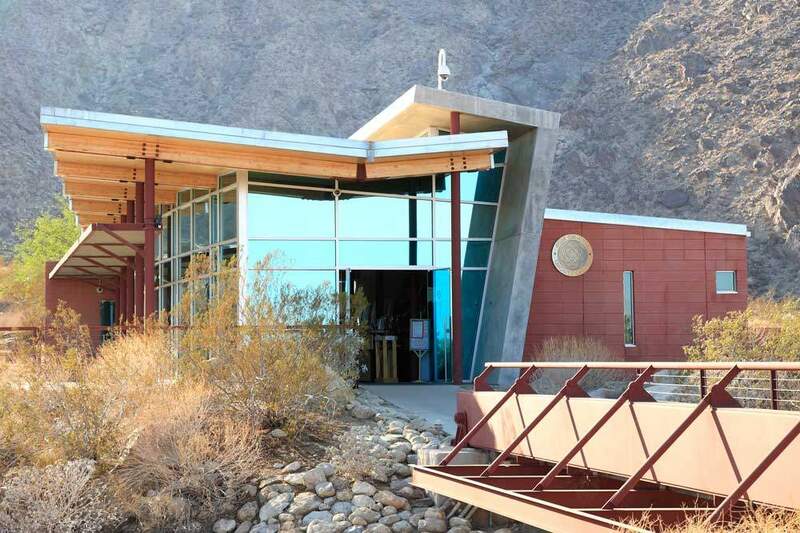 Whether it is the perfect nighttime temperature of the desert, or parties by the poolside that attracted so many stars, Chino Canyon has a lot to offer. Chino Canyon Palm Springs CA, if you love nature, serenity, tranquility, and privacy this neighborhood is for you. So, for those looking to move to this area we offer you the most up-to-date listings available. Below you can browse all Real Estate listings to find homes for sale. To begin your search, simply hoover over map listings, or simply browse all homes for sale. And, when you are ready to see a home, call us (760) 250-1977. We look forward to helping you find the home of your dreams!